LOOKING FOR KWIK ASSISTANCE IN 4 EASY STEPS? 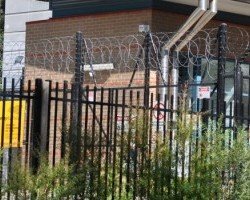 Please look at the top right of this page. 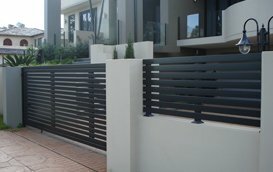 Choose YOUR product or service. 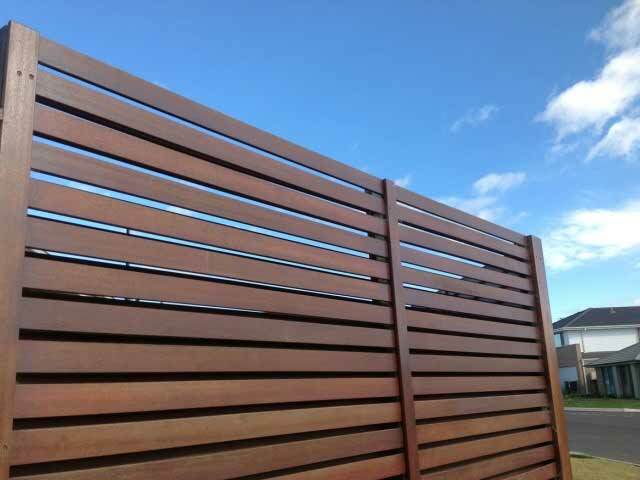 Incredibly you may say WOW that is an extensive list, however there are many other types of products that are currently known within the building industry as Balustrades and Louvres and yet these products are commonly known by the public and the overall residential fencing market as Balcony fencing, Deck fencing, Veranda fencing, Staircase fencing and so on. 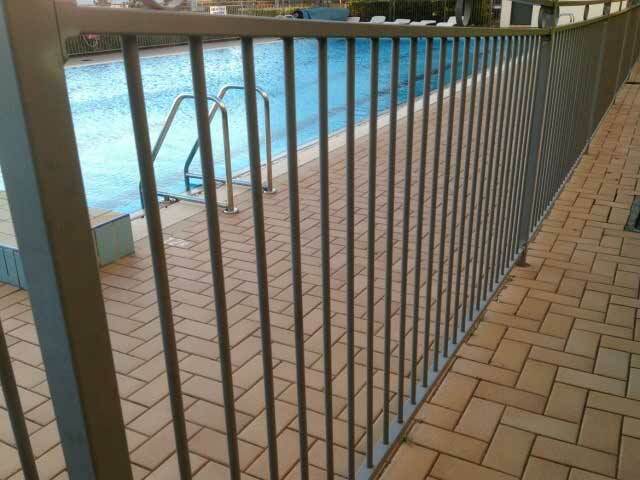 These products in the fencing world and others like Privacy screens, Balustrades and louvers continually get confused as fencing. 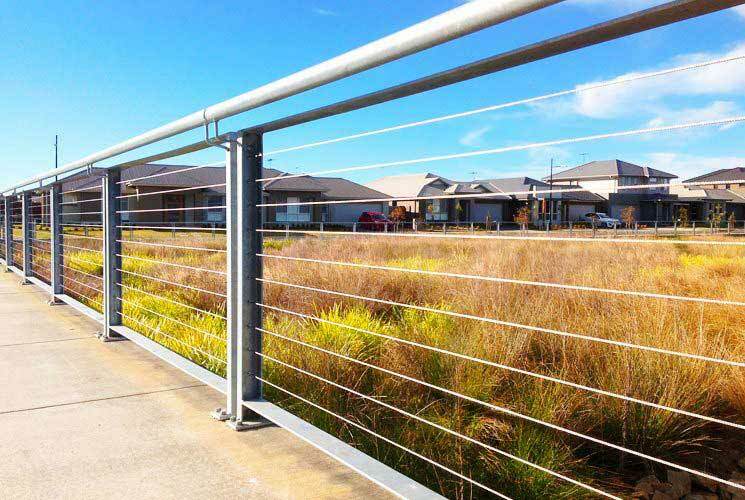 So whatever Fencing or Balustrading product that you are after to either protect or beautify your home, office, rural or Industrial property, we have it right here on FENCING. 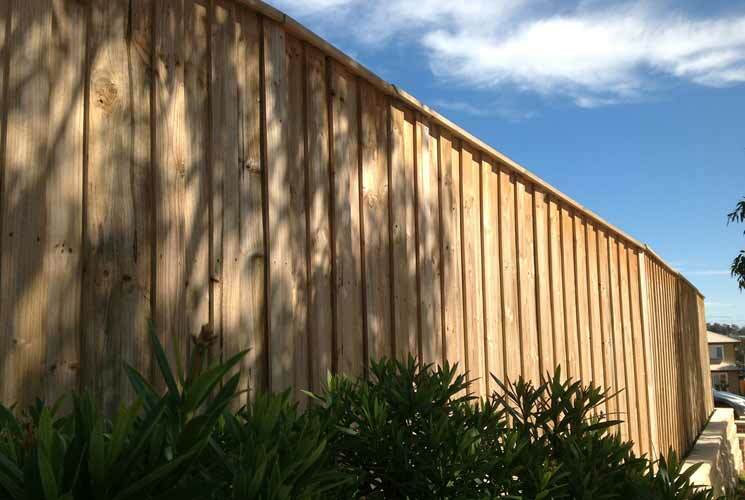 For more information please contact one of the FENCING PROFESSIONALS by CHOOSING THE PRODUCT and the AREA you live in (TOP RIGHT CORNER OF THIS WEBSITE). 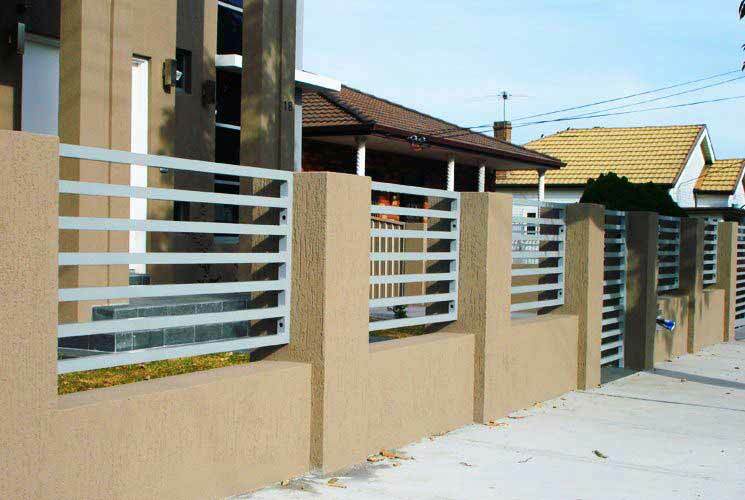 Thank you for your visit to our friendly website. 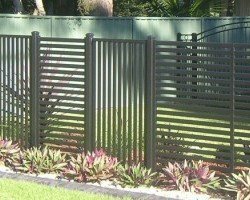 We sincerely hope that we have answered all your questions on Fencing and that you have found the Boundary Fence that you were looking for? 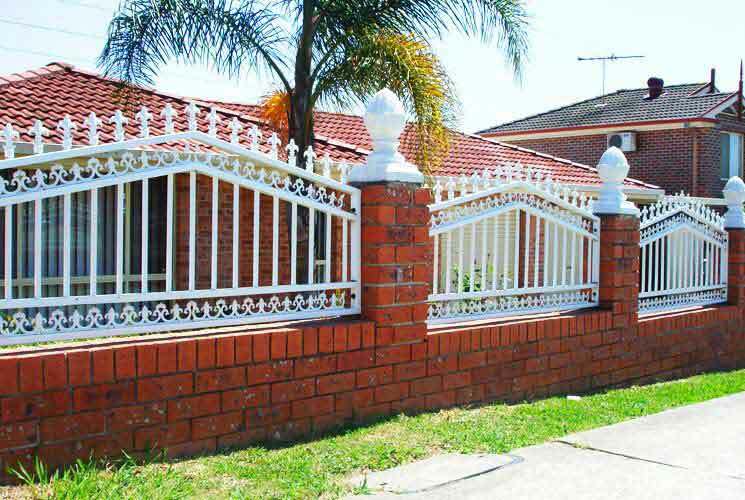 "We loved the fact that your product range offered us so many choices. Thanks for steering us in the right direction."